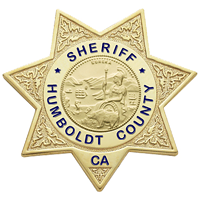 The Humboldt County Sheriff's Office has identified the victim in a homicide Friday night as 49-year-old Neil Eugene Decker, of Alderpoint, and suspect his killer was 30-year-old Matthew Aaron Brown, who remains on the loose and should be considered armed and dangerous. Deputies responded to a call shortly before 11 p.m. Friday to the Alderpoint area to find Decker suffering from a gunshot wound to the chest. He died while waiting for a a helicopter that was coming to take him to the hospital. The sheriff's office reports that this is the third homicide in the Rancho Sequoia area of Alderpoint, an area infamously dubbed "murder mountain," in the last two years. Brown was last seen riding a green motorcycle and the sheriff's office asks that anyone with information about his whereabouts call 445-7251 or the department's crime tip line at 268-2539. 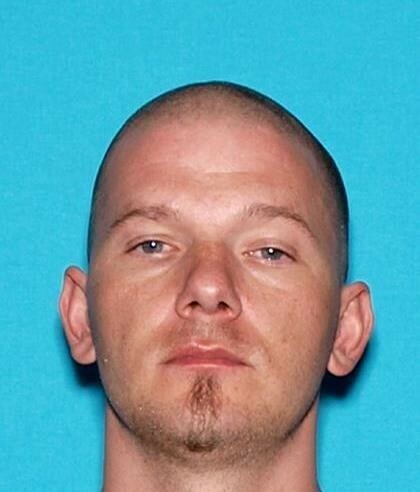 If someone sees Decker, the sheriff's office urges not to approach the man and to instead call 911.